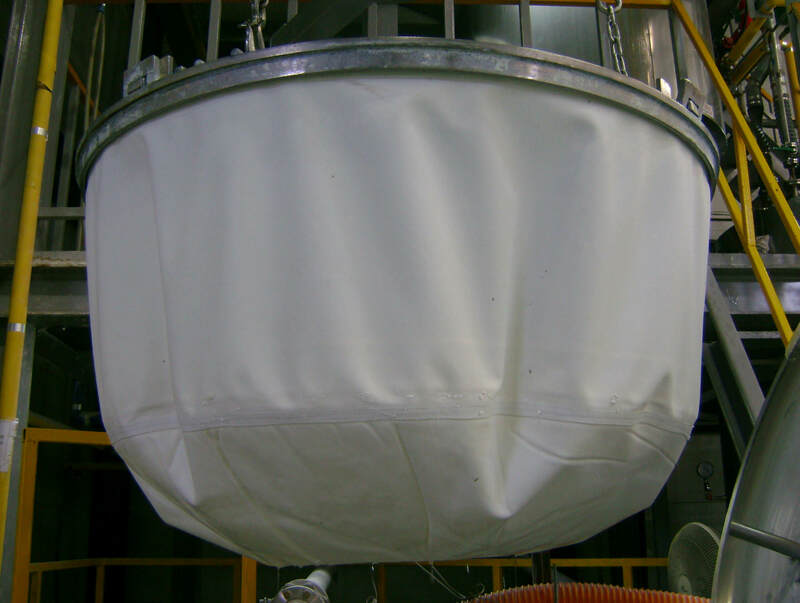 We manufacture centrifuge bags, collars and linings in a wide range of fabrics, for all types of filtration centrifuges. 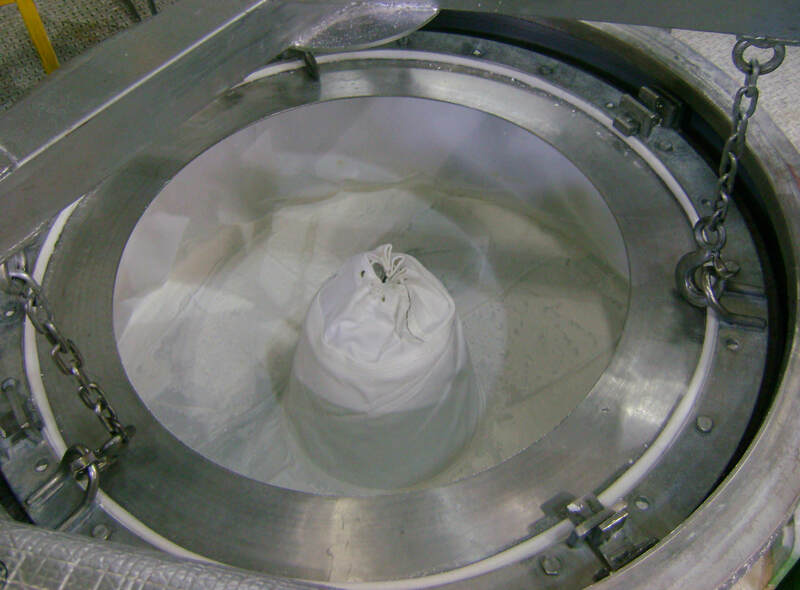 Manufacture is according to order and customer requirements. Manufacture according to your sample is also possible.